Nadia Neely, MCP, RCC, is registered Clinical Counsellor with BC Association of Clinical Counsellors (#15192). She has a Masters in Counselling Psychology from Adler University. Through her work and life experience she has gained knowledge and experience in supporting her clients through anxiety, depression, self-injury, grief, trauma, family/relationship discord, and parenting. 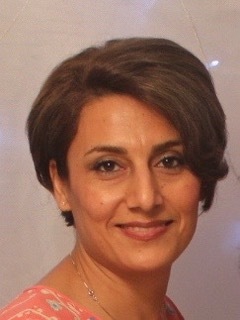 Nadia offers services in English, Farsi, and Dari.